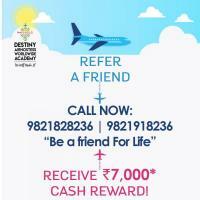 GLOBALLY As a graduate of the destiny academy flight attendant career training course and best air hostess training institute in Ghaziabad, your transferable skills will be recognized globally. 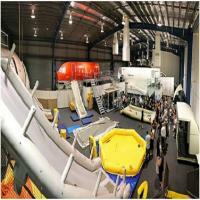 Destiny Airhostess Worldwide Academy is the youngest Training Academy in the Indian Aviation Market. It is a registered training organisation, accredited by the International Service Organisation in 2018 to support the development and growth in both the Indian and international markets. We pride ourselves in training excellence, offering courses in Cabin Crew, Ground Staff, Hospitality and Travel Industry training to aspiring individuals, looking to pursue a career in the aviation industry. 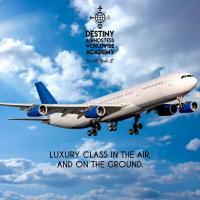 For those already leading a successful career, Destiny Academy provides the opportunity to upskill or gain professional development, with a variety of short courses to further advance within the industry.